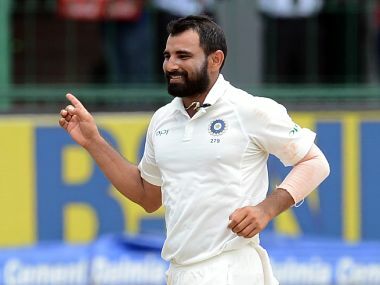 Mohammed Shami had been cleared by the BCCI to play Bengal's Ranji Trophy Elite Group B fixture against Kerala on condition that he would only bowl 15-17 overs per innings. Rahul Dravid may be a strict disciplinarian but the victorious India U-19 team was given sufficient freedom during its month-long stay in New Zealand, revealed fielding coach Abhay Sharma. 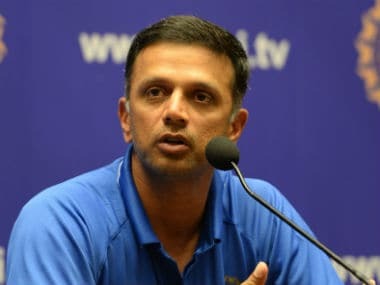 Rahul Dravid as a coach is a perfect fit at the age-group level. It appears Dravid himself enjoys and learns from the process of sharing his experience with the youngsters. 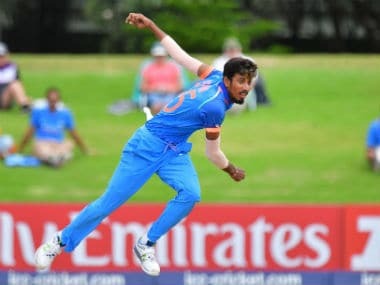 India's Under-19 World Cup winning pacer Ishan Porel is fully aware that there is no shortcut to success and says he will have to perform in domestic cricket to make the boys-to-men transition. 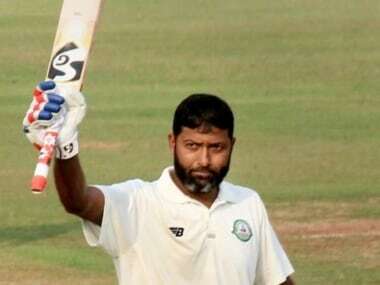 Porel, who plays for Bengal, has a foot injury and missed out the initial few matches of the World Cup in New Zealand after picking up the knock during India's opener against Australia. 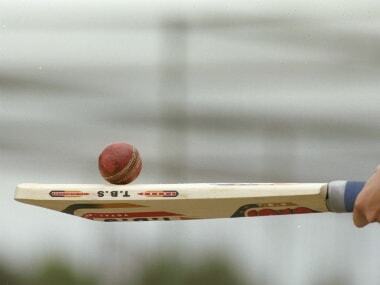 Bowling coach of the victorious India U-19 team Paras Mhambrey believes the young inexperienced pacers need to grind it out at the first class level in order to be battle ready for the tough challenges ahead. Ishan Porel must have felt betrayed by his body after picking up an injury during the World Cup. But he wasn't done yet. He made a comeback and how — returning from the U-19 World Cup with a winners medal around his neck. 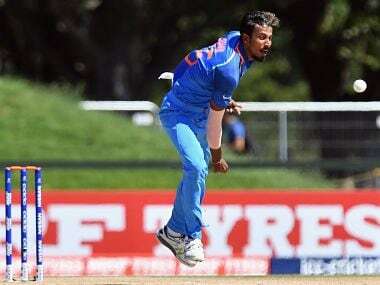 Porel's coach Das feels Ishan should skip at least the first two matches of the Vijay Hazare domestic one-day tournament to let the injury heal completely.